As part of the American Medical Association (AMA)’s Accelerating Change in Medical Education Consortium’s work, Health Systems Science (HSS) is establishing itself as the third major branch of a balanced medical education, alongside basic and clinical sciences. Health Systems Science Review is a first-of-its-kind review book designed to prepare future physicians and other health care professionals to function effectively within health systems by better understanding how health care is delivered, how health care professionals work together to deliver that care, and how the health system can improve patient care and health care delivery. 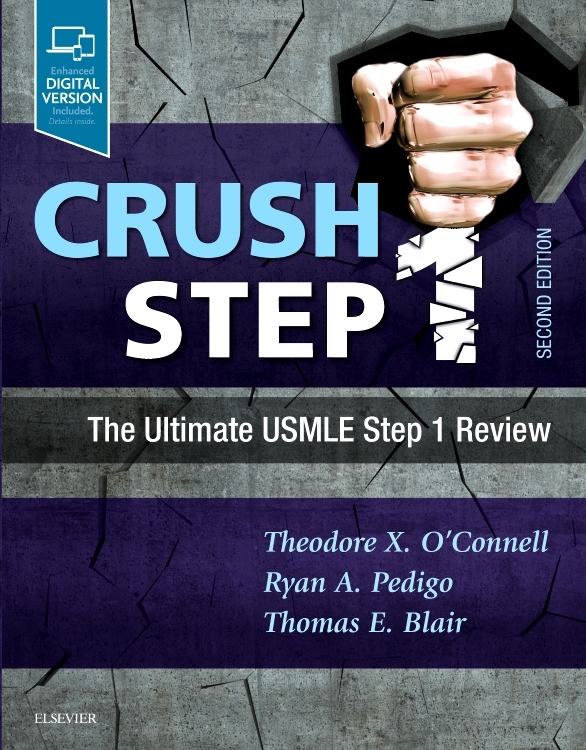 This study tool provides case-based questions followed by discussions of answers and suggested readings—making it a valuable review resource for medical students and instructors, as well as medical residents; nursing, allied health, and public health students; and hospital administrators. 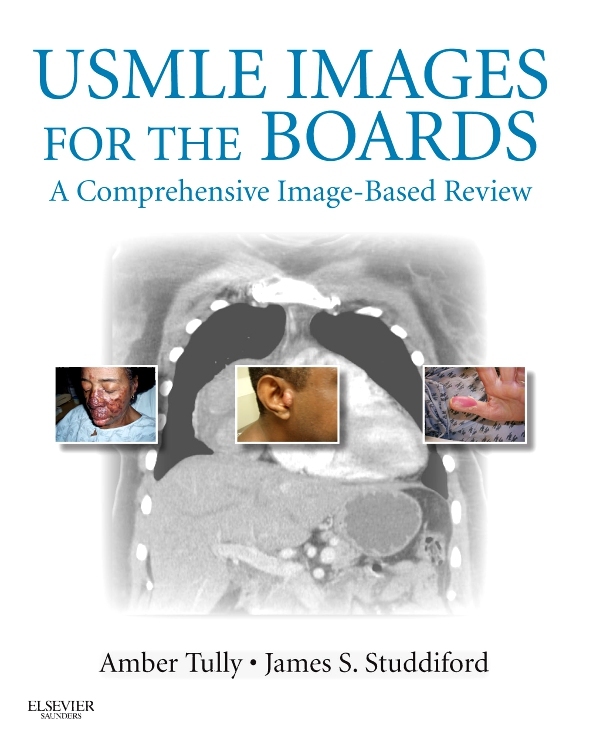 Meets a growing need for an effective, targeted review tool on HSS, a topic increasingly covered on the USMLE and other exams. 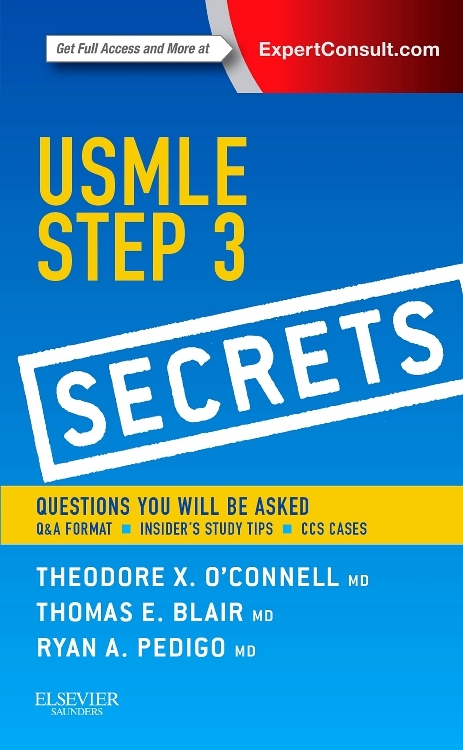 Contains 250+ case-based, multiple-choice questions, with extensive discussion of correct and incorrect answers, as well as access to interactive questions online. 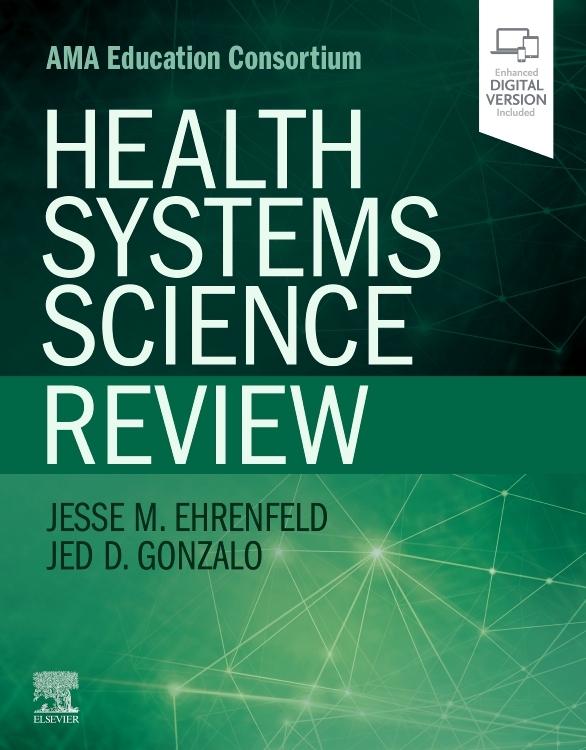 Offers an up-to-date, effective review to support and assess competence in HSS, covering health care delivery and processes, health care policy and economics, clinical informatics and technology, social determinants of health, patient safety, teamwork and collaboration, systems thinking and complexity science, and much more. 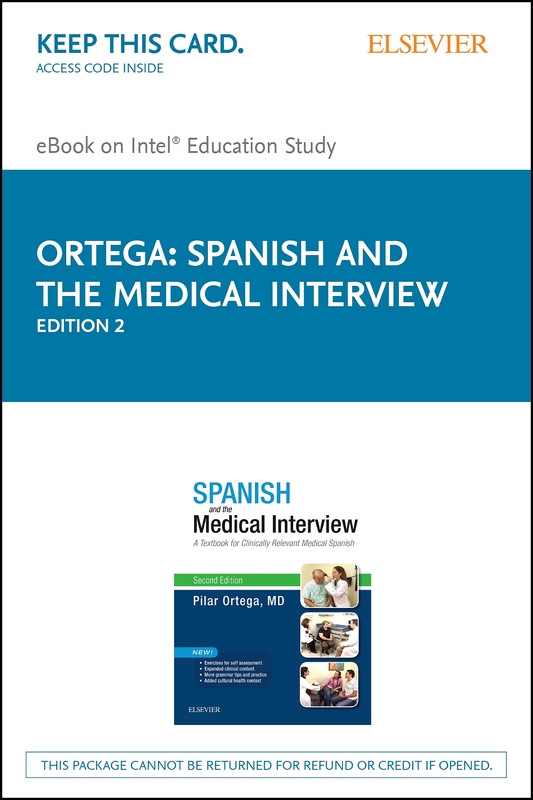 Provides highly relevant content applicable to today’s evolving health care delivery written by experts in emerging areas of HSS. 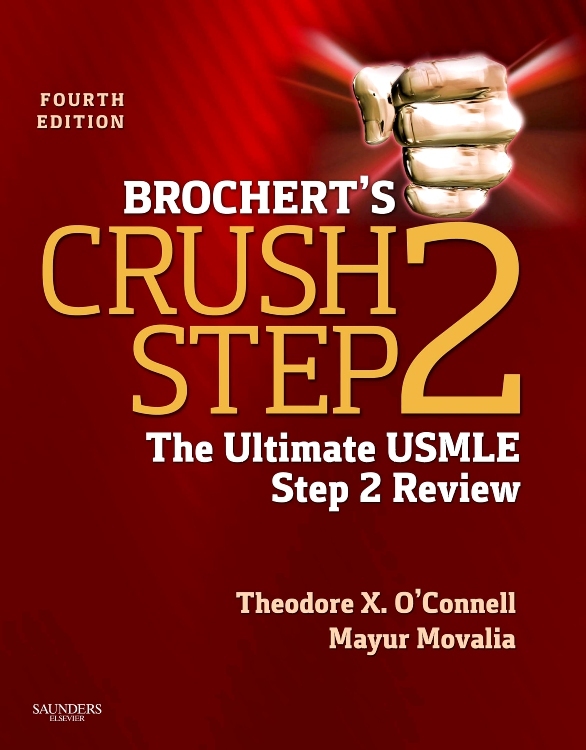 Serves as an excellent study companion for the ground-breaking book, Health Systems Science, by Susan E. Skochelak, MD, MPH, et al., also developed by the AMA’s Accelerating Change in Medical Education Consortium, which is at the forefront of change and innovation in medical education.